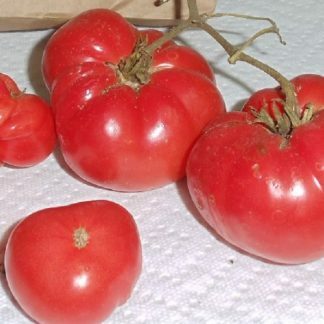 This tomato was developed by J.D. Brann in the early 80s and was promoted by his family who owns Conroe Greenhouses, Inc.. 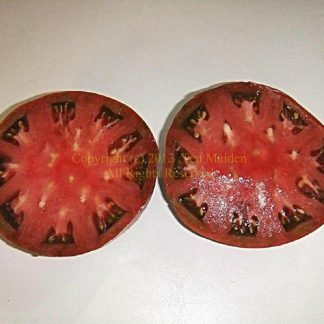 It was exclusive to Conroe Greenhouses up until 2009 when other seed vendors also started to offer this variety. This explains 'C-Tex' and 'Special' in the name, where 'C Tex' refers to 'Conroe, Texas'. 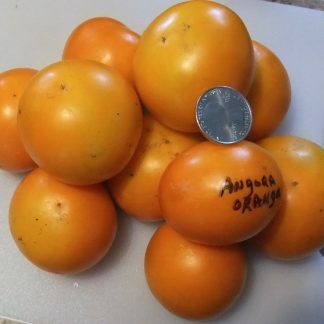 According to Conroe Greenhouses, Inc. Facebook page, J.D. 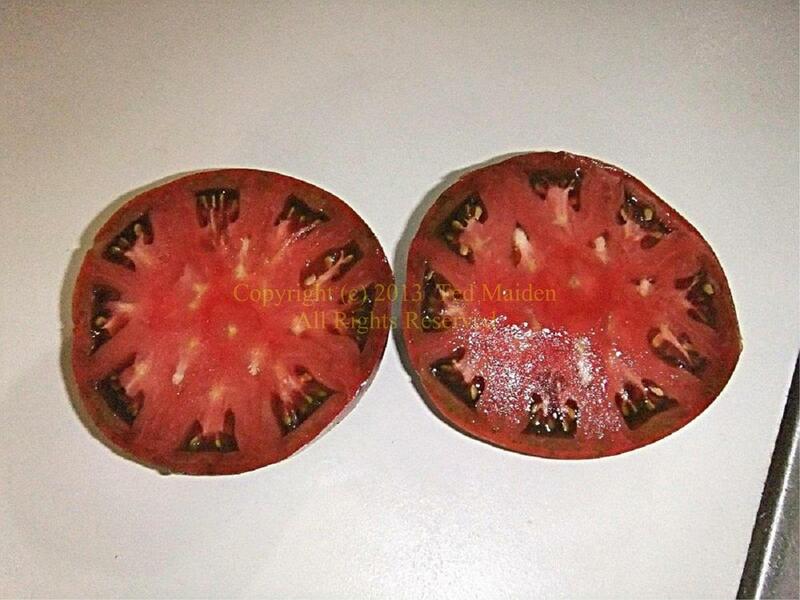 Brann bred this tomato by crossing Early Girl F1 and Black Krim.